Walking in a long skirt gown is not easy. Cindy shows how it is done gracefully. 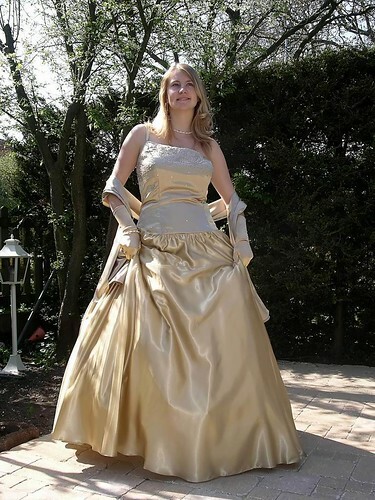 This entry was posted in Wedding accessories and tagged feminine, Graceful, Walking. Bookmark the permalink. Paula, I just cannot thank you enough for taking all these wonderful photos of Cindy. what a beautiful girl in a simply gorgeous dress….